At heart a book about climate change, it’s also, says White, “a kind of alternative history of publishing in extremis, examples of the apparent human necessity of finding new ways to tell and share stories, and how the future of writing, publishing and reading might need to be as much in the low-tech past as the hi-tech present”. Elsewhere, publicist and campaigner Dan Bloom, who recently coined the term ‘cli-fi’ (a sci-fi soundalike abbreviation of ‘climate fiction’), is interviewed by David Holmes for Australian journal The Conversation. At one point Holmes asks, ‘What would you rate as the five most influential cli-fi texts to have emerged to date?’ I’m delighted that Bloom’s list of the ‘five most important cli-fi novels’ includes Shackleton’s Man Goes South. cli-fi is a fiction genre that might be helpful in waking people up and serving as an alarm bell. ‘Cli-fi’ is now certainly starting to gain a higher profile, but whether the genre will take-off in the way that steampunk has done remains to be seen. 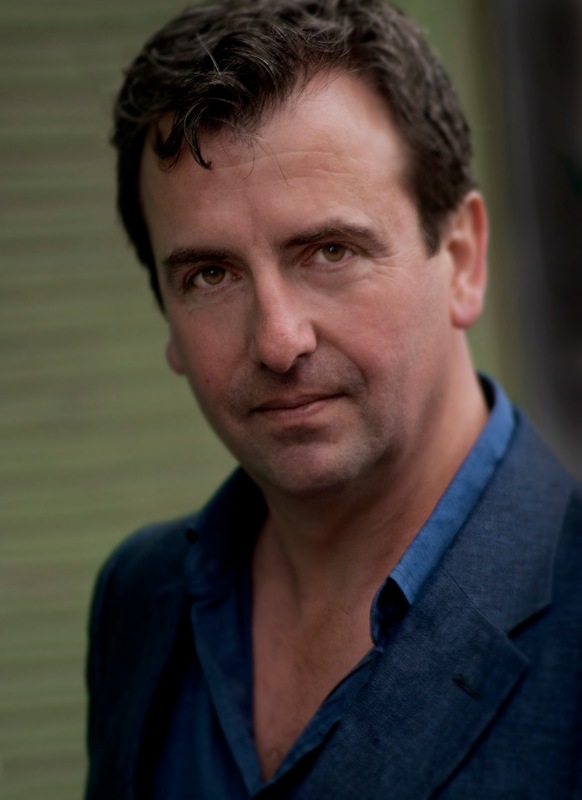 It may well do if the indefatigable Dan Bloom has anything to do with it: already it seems that some booksellers are using the term, while a number of emerging authors are identifying themselves as exponents of the genre. Bloom himself is currently seeking to establish a literary prize to raise awareness further, using the success of 1957 anti-nuclear novel On the Beach by Australian author Nevil Shute (1899-1960) as an analogy for the impact he hopes a ‘cli-fi’ novel could make. Mind you, it has taken twenty-seven years for steampunk to become the massive subculture that it is today. If ‘cli-fi’ is to achieve what Bloom hopes, it may need to catch on more quickly than that, since in twenty-seven years from now — if emissions keep rising — we may already have seen further significant rises in global mean temperature, with potentially catastrophic consequences. Photo: K.E. Woodley, courtesy the Met Office. Any eight-page story that references Michael Moorcock and ends with a fleet of Zeppelins attacking Imperial College with plasma weapons is a winner with us. But any steampunk stylings in Shackleton’s Man Goes South are quickly dispatched as the novel deliberately moves from such parodic Edwardiana to the challenges presented by the real thing: an overlooked 1911 science fiction short story about climate change that was written in Antarctica by Captain Robert Falcon Scott’s meteorologist (and a future Met Office director) George Clarke Simpson (1878-1965). Interestingly, the nadir and historical death-knell of what has come to be steampunk’s defining icon was even directly presided over by Scott-survivor Simpson, whose subsequent directorship of the Met Office encompassed both the establishment of its Airship Division and his penning of an obituary of said Division’s late head — M.A. Giblett — following the latter’s death in the R101 disaster in October 1930. This event prompted the Airship Division’s disbanding, and — seven-years before the Hindenberg disaster of 1937 — led to the abandonment in the UK of the development of the airship as a significant form of civil aviation. Coincidentally, the aforementioned Australian novelist Nevil Shute also worked on the short-lived UK airship programme. As well as writing many novels, including the one that inspired Dan Bloom, Shute played a leading part in the team that built the R100, a competing airship design which was also scrapped following the R101 disaster. There are relics: here a box of broken calculators and there – trailing wires and hydraulics, partly covered by tarpaulins, bigger than their shelter and recognisable from illustrations in books – the best part of the flight deck of an airliner. 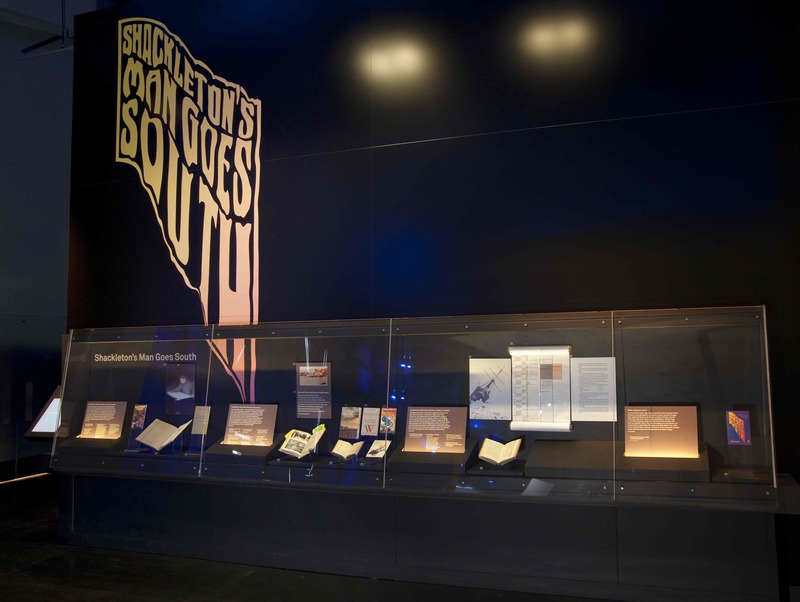 Download Shackleton’s Man Goes South free and DRM-free from the Science Museum website or from the touchscreen ebook dispenser that is part of the exhibition accompanying the novel in the Science Museum’s Atmosphere Gallery. 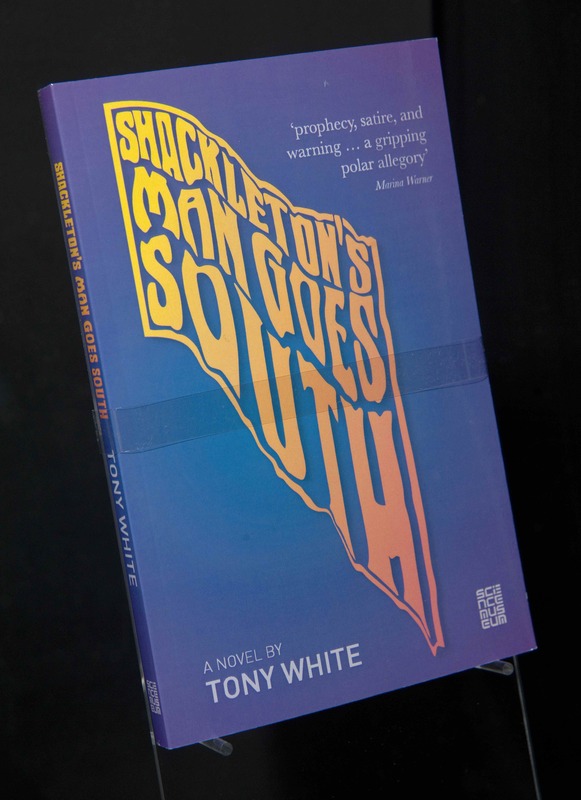 Listen to or download free audiobook extracts of Shackleton’s Man Goes South on the Science Museum’s Soundcloud page. 4. a play on stage, or monolgoue kind of piece? 5. documentary?